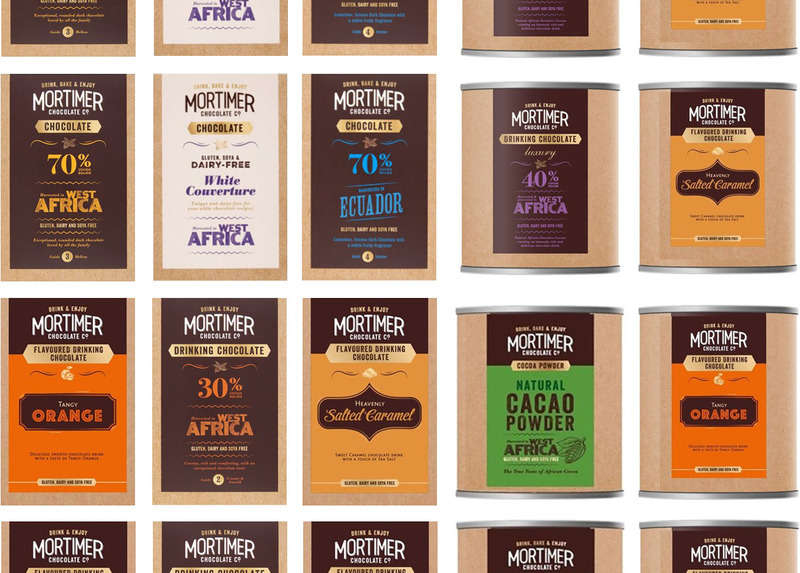 Husband and wife team, Adrian and Felicity Smith set up the Mortimer Chocolate Company in 2006. Using Adrian’s expertise as a ‘Mars’ trained cocoa taster, we produce fantastic tasting chocolate powders. As parents of 3 young daughters, one of whom has allergies we truly care what we feed our children, and for that reason our chocolate powders are free from gluten, dairy, soya, nuts and palm oil and that includes our White ‘chocolate’ Couverture Powder. Our award winning range of chocolate powders are delicious, versatile, easy and fun to use. The West African and Ecuador Chocolate Powders can be made into: gorgeous hot chocolates by adding milk, or with water to make a Spanish hot chocolate; syrups for cold chocolate drinks or ice lollies; sprinkled over hot chocolate, cappuccino or, our youngest daughter’s favourite, chocolate crumpets. (Sprinkle a teaspoon of chocolate powder over hot buttered crumpets and watch the chocolate melt into the holes). They can be used to make all manner of puddings and treats from squidgy chocolate brownies to classic chocolate mousse. There are just so many tasty recipes on our website. Our melt and dip range melts easily and produces a simply delicious chocolate fondue. We even have one for the BBQ! 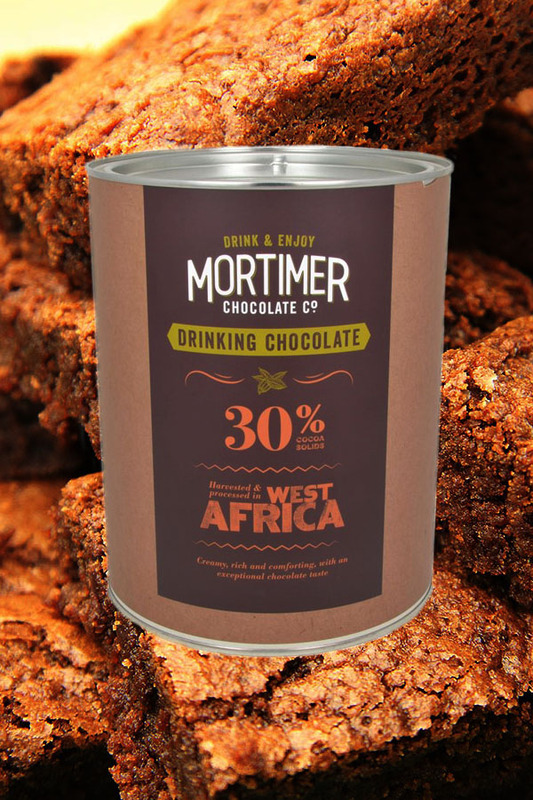 Our Drinking Chocolate is made from a West African cocoa to produce a creamy, rich and comforting hot chocolate with an exceptional chocolate taste. It is packed in 2kg tins for cafés and can be delivered in a box of 8 tins or via the pallet. Cocoa beans are a raw material that is made into cocoa mass, which is a value-added product. We ethically source our cocoa mass direct from the country of origin wherever we can, so that our customers can taste the exquisite chocolate flavours and characteristic fruity top notes of chocolates from different countries, while our suppliers and their local communities in the cocoa growing regions benefit too. 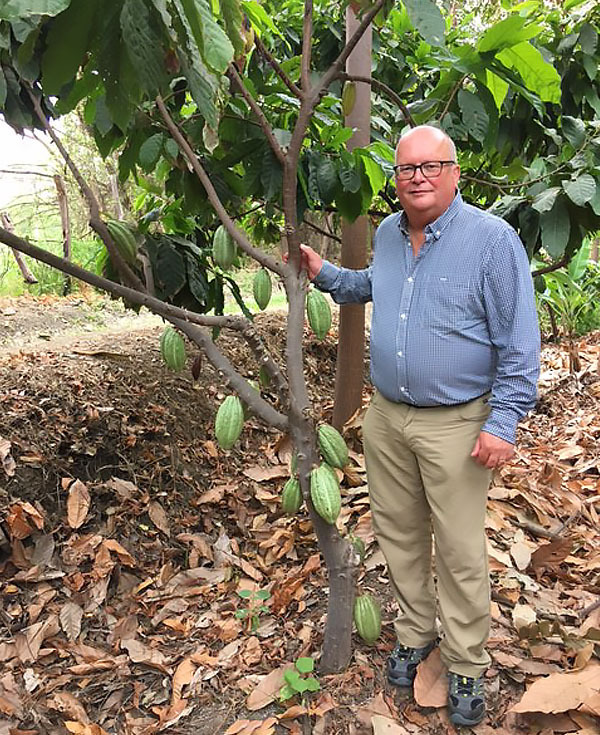 By buying cocoa mass from the country of origin the added value remains in that country, which we believe is a more sustainable way of doing business. Our products are available online from our website and Bigbarn.